How many of these secret London wonders have you visited? 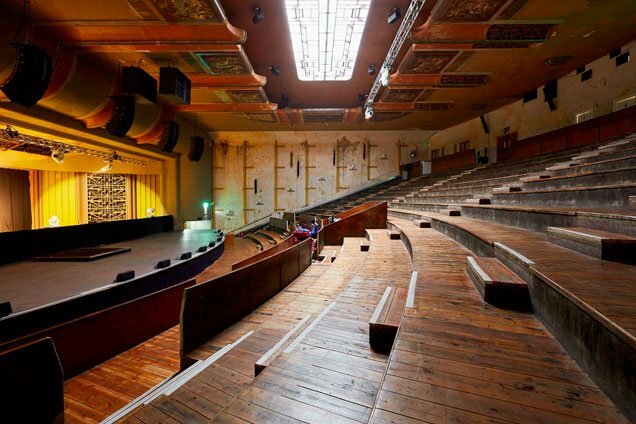 From a Victorian music hall in the shadow of Tower of London to Dalston’s hidden music venue with a split personality. 80 years closed and hidden to the world. 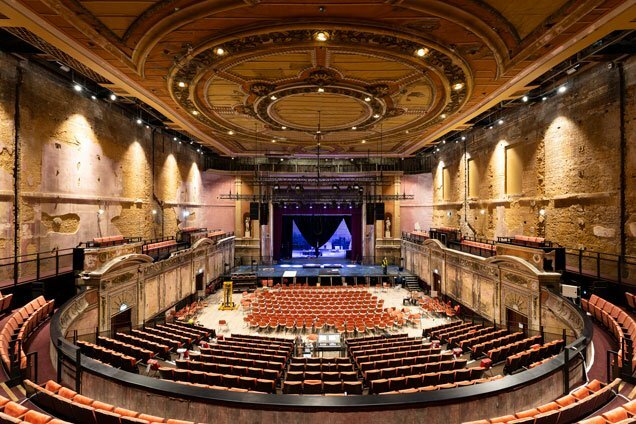 2018 marked the reopening of this spectacular theatre originally built in 1875. 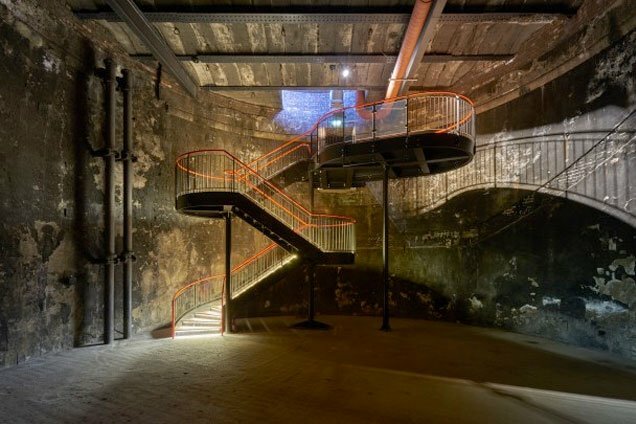 Head to this subterranean chamber for cocktails, live music and to escape the world above. Brunel’s Victorian feat of engineering is a fascinating tale of the world’s first underground theatre. Completely hidden behind cheap shop frontages this hidden duo of 2 venues made out of one theatre is a true Dalston delight. From the upstairs no seats wooden rake to the downstairs concert hall and flea market venue the venue is programming incredible acts. 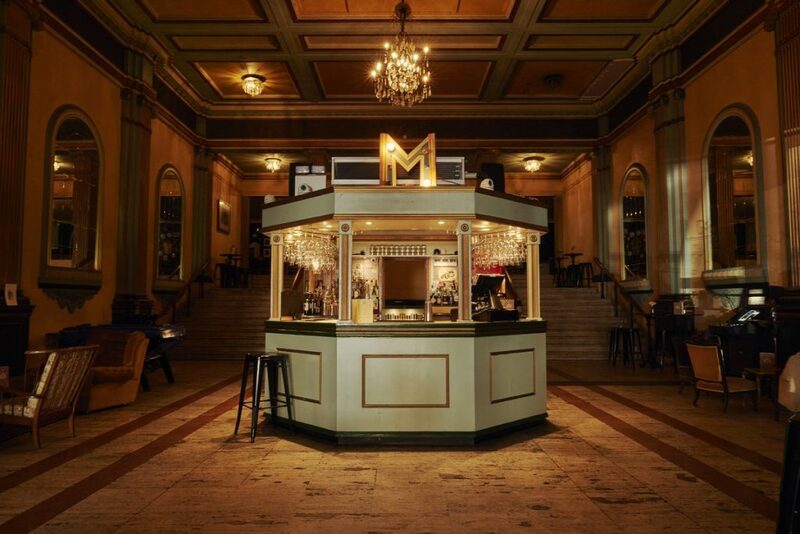 Antic pubs group revamped the 1930’s built former Granada Cinema in Walthamstow into Instaheaven. 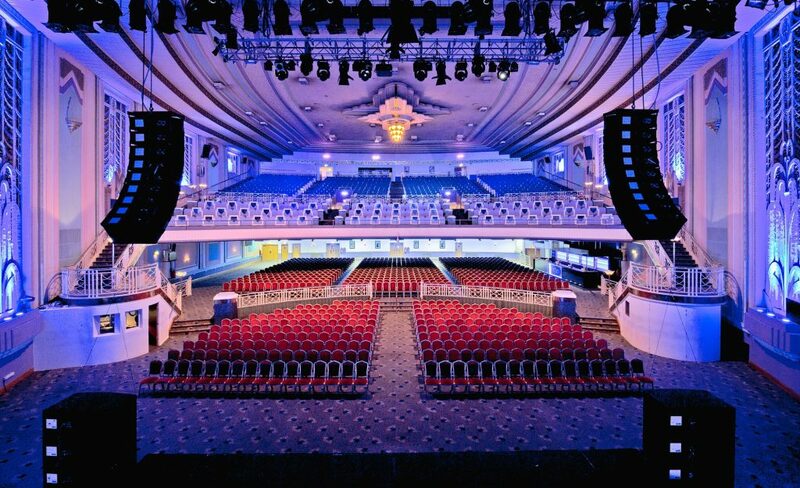 The venue is huge and it’s side spaces host everything from gigs to ‘queefy cabaret’. The main auditorium is still under redevelopment but fingers crossed will open soon. 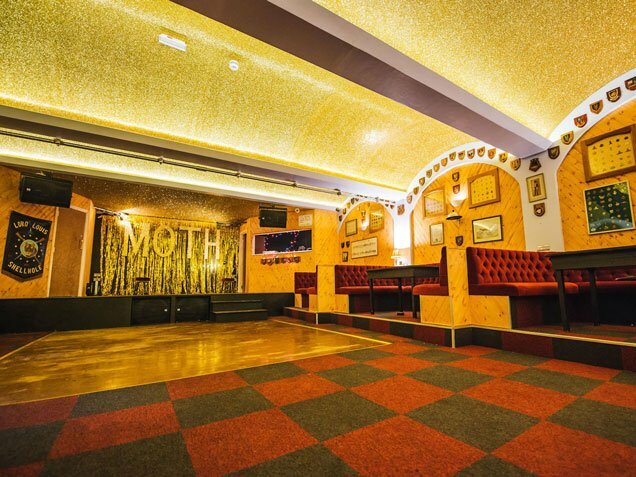 This ex-servicemen’s club in central Hackney is a golden, glitter strewn, guaranteed great night out. 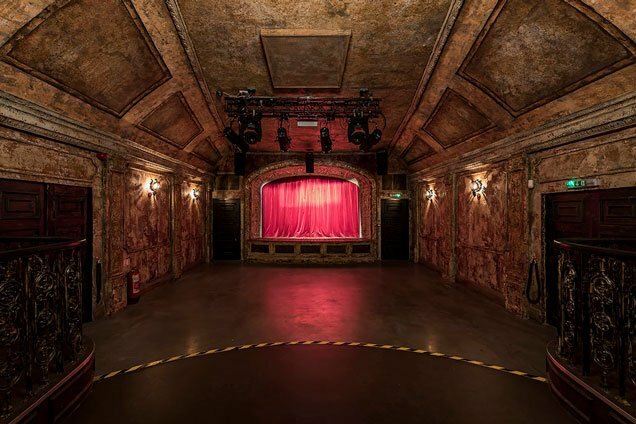 Escape the corporate hell of London Bridge with this 320 capacity intimate scorched live music venue. Brockley in our home town of south-east London is home to the most decadent of all dance floors. 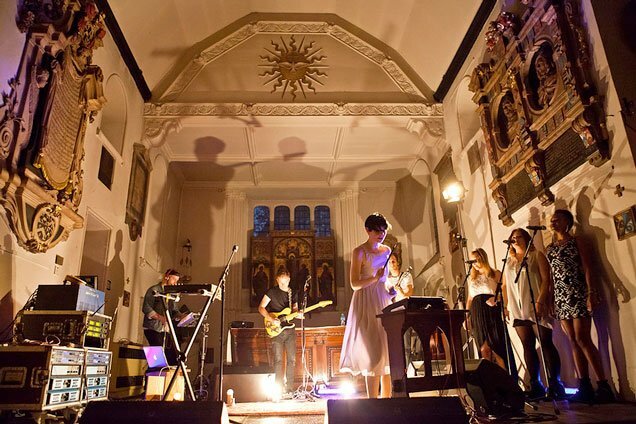 One of the oldest churches around, St Pancras Old Church is truly mesmeric place to watch live music. 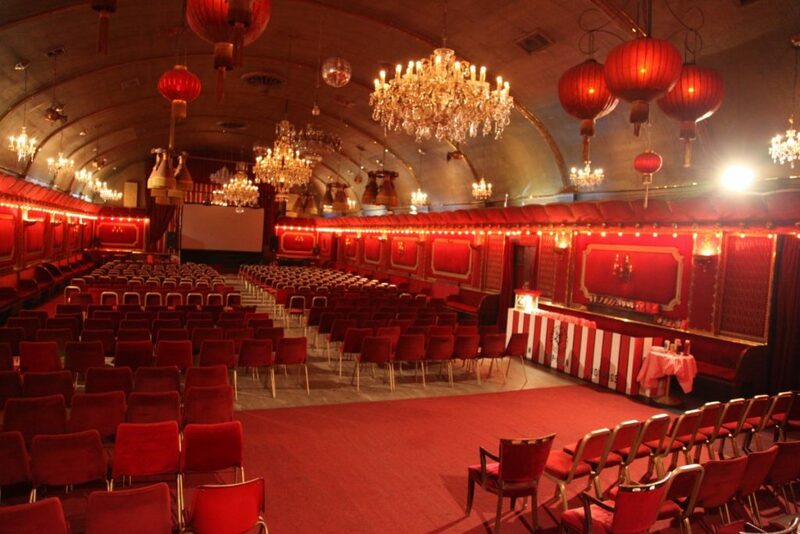 A spectacular 1930’s cinema with lovely booth circle seating hosts a mad mix of drag, boxing, club nights and gigs. 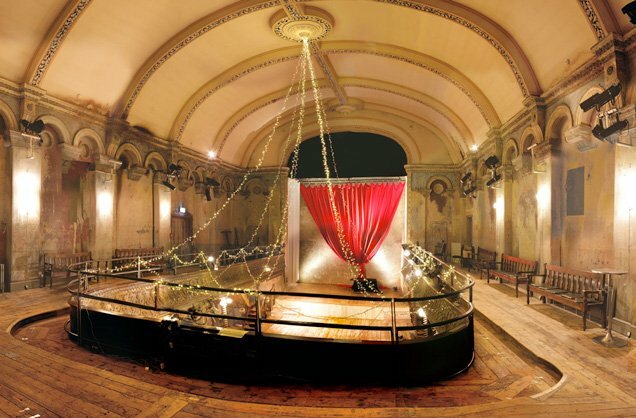 London’s only surviving Grand Music Hall is a joy to behold with auditorium used for cabaret, theatre and concerts as well as the main front of house areas being a proper East End boozer. Near to Shadwell, Aldgate East and Tower Hill if you find it you won’t regret it.